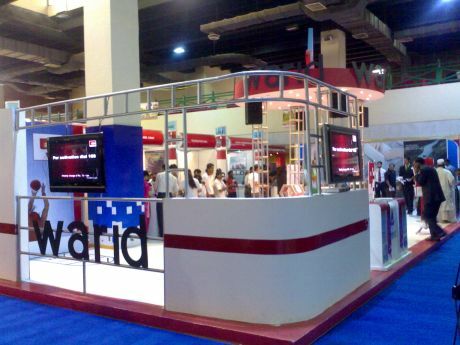 ITCN Asia 2012 was held at Karachi Expo Center during September 18-20. While the event started on 18th, it was officially inaugurated on the 19th by Sindh IT Minister Faisal Subzwari. I visited ITCN on the 2nd day, well before the good Minister came for the inauguration. I found the event dull and lackluster. 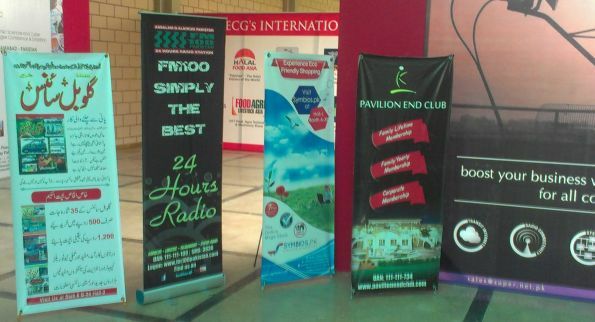 Attendance was very low and only two halls of Expo Center were occupied. RehanSchool.com – is a project by Rehan Allah wallah. 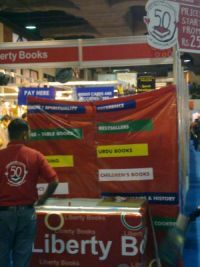 The idea is to educate unprivileged sections of our society by providing basic learning material through mobile phones. They have devised a CD to distribute the content. It was not available at their exhibit stand. 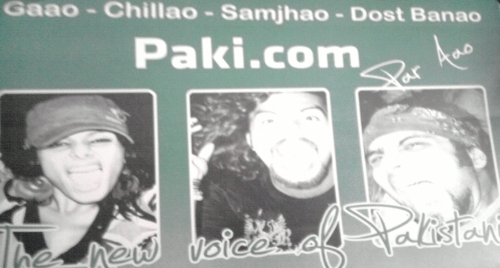 I was told it is available from Rainbow Center, Saddar. Interestingly, the CD jacket says its not copyrighted and anyone can make its copies and distribute, which is awesome. They are also selling a dual Sim mobile phone preloaded with educational movies for 1500 rs. 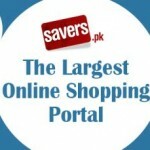 Saddarbazaar.com is an online shopping website based in Karachi. 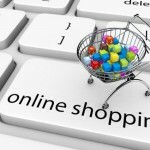 Online shopping is gaining momentum in Pakistan. The idea is to shop from the convenience of your computer and have the product delivered at your door step. This saves you from the hassle of going to shop and/or taking the cash with you. Usually, Online Shopping websites offer free delivery, and warranties, as well as competitive prices. citybase.com.pk is a classified and job listing project, similar to OLX. Citybase is launched by Tradekey.com, the B2B marketplace. khaopiyo.pk is an online food ordering system. 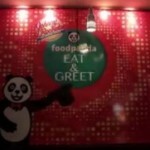 According to their website, customer places an order with them which is then electronically transmitted to their respective partner food outlet. Partner confirms the order, which also show status on customer screen. Once the order is ready the status of the order will be change to “Sent” which means that the order has left for delivery. Partner will deliver the order to customer and receive cash on delivery. 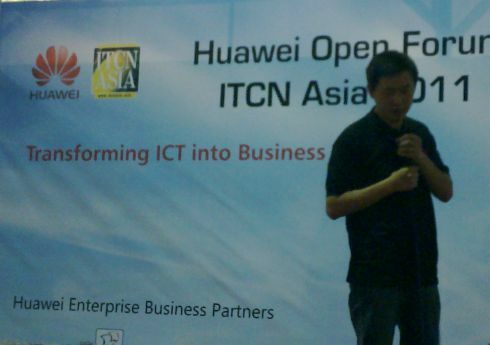 ITCN 2008: IT Exhibition or Fun Fair?